The Monroe Family MCA is partnering with the Monroe Branch Library to bring you this community program to promote racial justice through book discussion and team building. 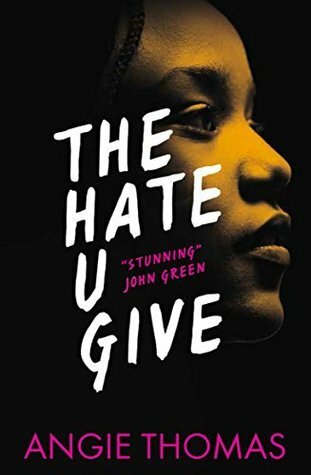 We will be discussing the bestselling book The Hate U Give by Angie Thomas. Share ideas, enjoy snacks, and enter the drawing to win a copy of the book. This special program for teens and adults will be held at the Monroe Family YMCA, 797 Monroe Ave.